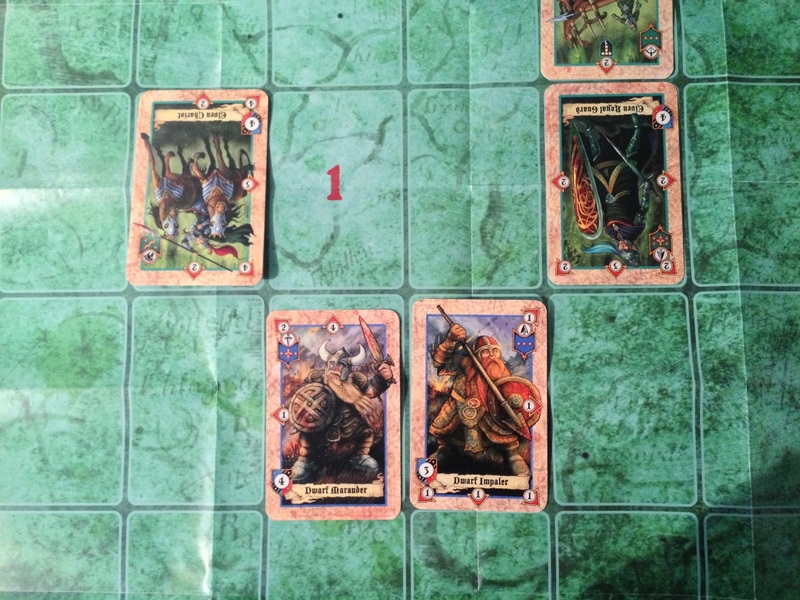 Pathfinder Adventure Card Game: It has been described as anything from the Lord of the Rings LCG to Talisman. Either way it’s a cooperative card game, expandable with a stream of new adventures, but it’s what happens between games that gets interesting as Pathfinder allows characters to level up and accumulate equipment between games. Firefly: The internet seems to be pretty divided on the Firefly board game. I’ve read reviews that praise the game and many more that make the game out to be rather boring. As one friend who played the game at Essen pointed out, it’s a great game for 30 minutes but that’s it. I still would love to make my own mind up about Firefly but I’m cautious of buying it because of the bad reviews. Star Trek Attack Wing: I love the X-Wing Miniatures Game so I should love the Star Trek equivalent but at the moment it isn’t drawing me in as much as X-Wing. The truth is I’m a bigger Star Wars fan than Star Trek and the miniatures for Attack Wing aren’t as visually appealing. Still I’ve heard a lot of first hand reports that it’s a great game and is perfectly re-tuned to the scale of Star Trek. Level 7: Omega Protocol: I loved the idea of the first Level 7 game from Privateer Press but the reviews really put me off but the reviews of Omega Protocol are much more positive however this is one of those games thats a bit too expensive to take a punt on. You could argue that Love letter came out in 2012 and shouldn’t be on this list, but it didn’t come to the majority of Europe until 2013 and that’s when I played Love Letter and so it’s going on this list. Love Letter is one of those simple games that you can pop into your pocket and teach to anyone, there are just 14 cards in the game and players are attempting to pass their love letter to the Princess by using card abilities and attempting to keep their current card a secret. The game doesn’t play well with two players but, even though the game is designed for up to four players, you can easily stretch the game to six players and it works amazingly. I’ve already spoken about Lords of War several times on this blog and its worth checking out the Lords of War Review for the full scoop but the short of it is the Lords of War is a quick to play, two player battle game where the location of your cards is key to victory. It may look like other games but Lords of War is a truly unique experience and with two army packs currently available and a third recently kickstarted Lords of War give plenty of points to jump in. 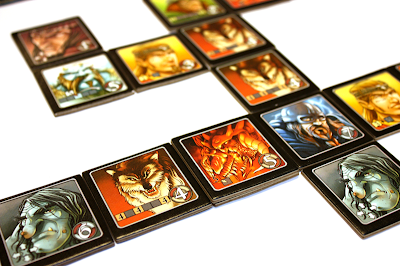 I still think this game sounds like a side order off an Indian restaurant menu, but Tash-Kalar is a great little abstract game where players are attempting to summons fantastical creatures into a gladiatorial arena. To summon creatures you need to create specific patterns on the board. It’s a proper little noodle scratcher that pokes at the same part of your brain as games like Neuroshima Hex and Völuspá. The theme is a bit of a stretch as the game is very abstract but there’s a beauty to the game’s design that can’t be denied. I really am surprised that Cheaty Mages hasn’t made a bigger splash. Designed by the same Japanese genius that brought you Love Letter, Cheaty Mages is based around a gladiatorial combat between fantastical creatures. Players place their bets on who they think will win and at first it seems pretty obvious who the victor will be, I mean a dragon is going to eat a gnome for breakfast but players can cast spells on the combatants strengthening or weakening them. It’s not all complete chaos, there is a referee overseeing the match and if too many spells get played the ref weighs in. Each game has a different ref, and their method of dealing with cheaters is different. Cheaty Mages is a great game little game where the field of play is constantly changing. Bets are made in secret so there’s a modicum of bluffing as you try not to make it too obvious which combatant you are supporting. Cheaty Mages is capable of playing a good number of people it’s also quick to play, easy to pick up and highly interactive and deserves to be in more people’s games collections. If you boil it down Trains is nothing more than Dominion with a board but the whole is greater than the sum of its parts. 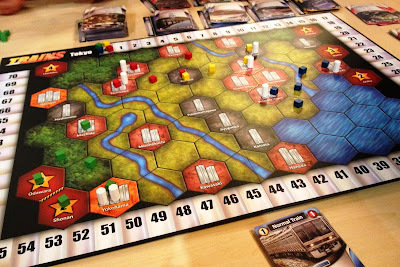 Trains is one of the most thematic deck building games I've ever seen, every action requires the addition of junk into your deck so the more you build the more junk you have to get rid of. Although the building of railways across Japan seems like a dry it goes to show how a solid mechanics the backbone to a great game. 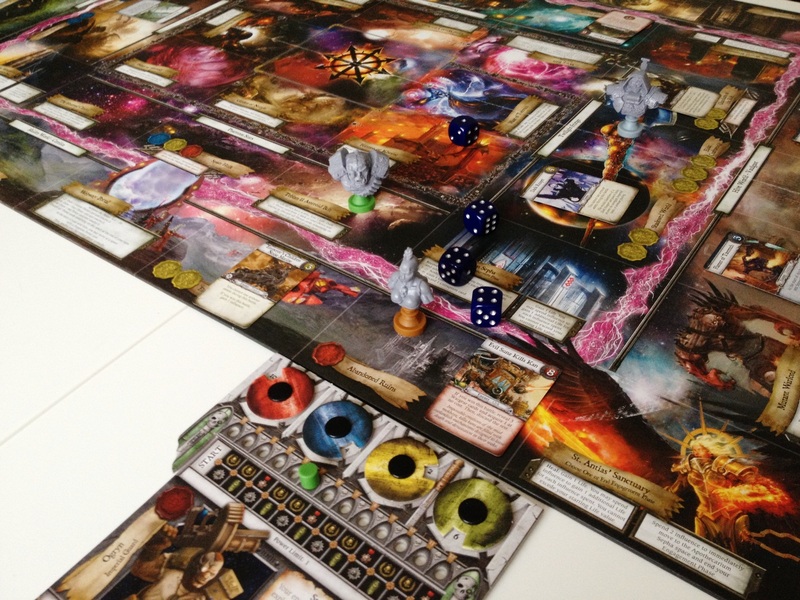 What can possibly go wrong with a marriage between Talisman and Warhammer 40,000? Relic is more than just a re-skinning of Talisman; it also introduces new mechanics and attempts to speed up the game. It suffers from a few of Talisman’s issues, mainly that you are still at the mercy of the dice you role. The best aspect of Relic is the corruption mechanic, allowing you to answer the whispers of chaos and except their gifts, but too many blessings and your character becomes corrupted and is devoured by the chaos gods. For more information check out the Relic Review. A Study In Emerald may be the best deck building area control game with hidden player factions I've ever played! That may sound like a laundry list of game mechanics and to be fair it is, but it just about works. Based on a story by Neil Gaiman, A Study in Emerald takes place in an alternate 19th Century Europe where the great Old Ones of the Cthulhu mythos have risen and installed themselves as the ruling monarchs of Europe. 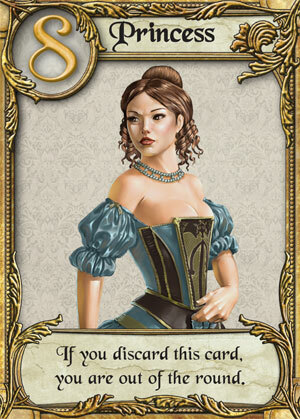 The game has players acting as either the revolutionists trying to take down the royal families or loyalists. The problem is no-one knows who's on which side, which leads to tense and sometimes frustrating game. The sheer number of mechanics in A Study in Emerald feels like throwing a bowl of pasta against a wall; some of its sticks and some of it falls off into a big mess. When it does come together it is a beautiful and complex game. Völuspá doesn’t really look like much when you see it played; to be honest it looks like Qwirkle but with a cartoony Norse mythology characters painted over the top. But Völuspá plays like an advanced version of Qwirkle playing tiles to complete rows, scoring based on the length of the row or column but each tile has a different power based on the mythological creature it displays. 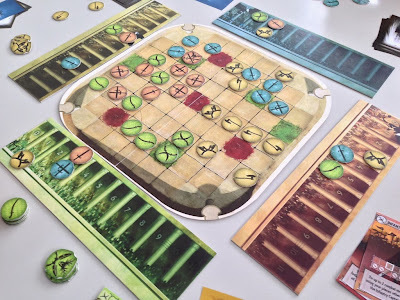 Völuspá is one of those games that plays like a multiplayer puzzle, at each point you’re equally trying to maximise your own score, setting yourself up for a future score and still not make it too good for your opponent. Once you’ve got your head around each of the various characters abilities Völuspá is a quick to play and highly enjoyable little puzzler. 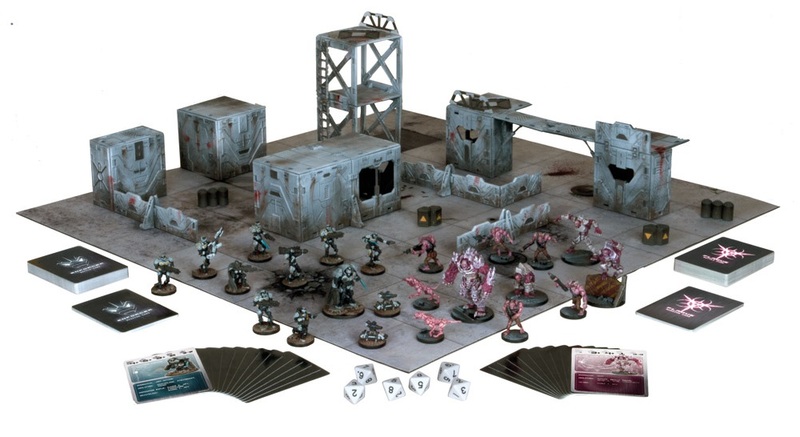 I've only managed to play a demo version of this at the UK Games Expo so far (Mantic CEO, Ronnie Renton no less) but it was a fantastic game; a blend of miniatures skirmish game and board game that was quick and easy to play. The game has only been available in retail for around a month so I’ve not had a chance to look at the finished product but the demo version showed a lot of promise. I’ll be honest; I went into Eldritch Horror expecting a good game. I’m a big fan of Arkham Horror and a game that is supposed to replicate the experience but with the opportunity to fix some of its problems promises a lot and it does not fail to disappoint. Eldritch Horror takes Arkham Horror’s story to the global scale, the main aim and basic mechanics are the same; a giant ancient horror is attempting to break through into our dimension and enslave us all and to save the world players must solve a series of mysteries that are occurring across the planet. 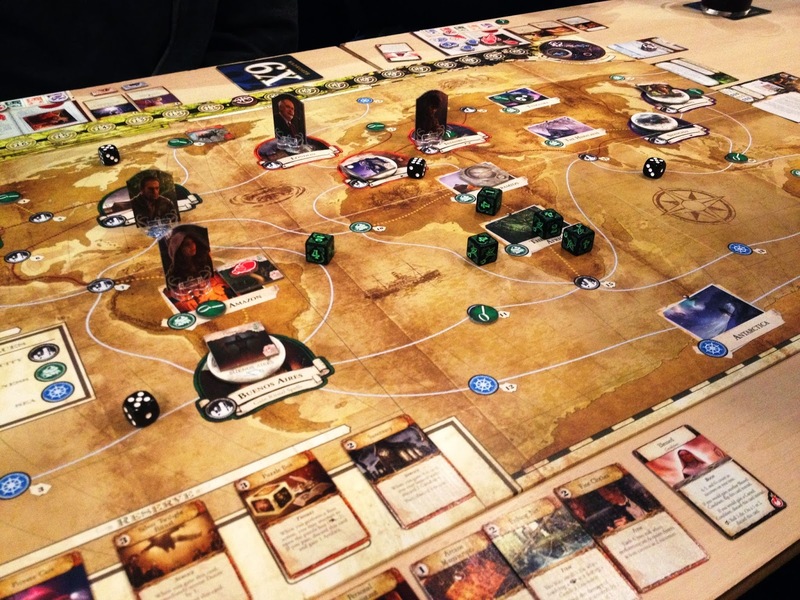 Eldritch Horror is smoother, quicker, and punchier than its Arkham dwelling brother. It still takes a few hours to play but we’re looking at 3 to four hours rather than five to 6. On the whole the game is simpler and more streamlined replicating Arkham’s feel but with a more narrative structure. There is a problem in Eldritch Horror and that’s the ball kickingly annoying cards that cause a solved mystery to be discarded, basically resetting a third of your game but the condition cards more than make up for this little problem. Condition cards control conditions such as injuries or madness, but each one has a flip side and you don’t know what the ultimate affect of your condition is until you are forced to flip the card. Our first game had a player take a loan, get roughed up by a bunch of loan sharks giving him amnesia which means he couldn’t remember that he’d paid off the loan. 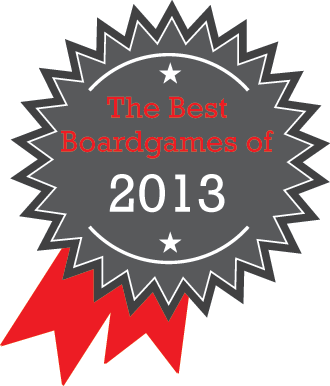 It’s these little narrative touches that bring Eldritch Horror to life and what makes it my favourite game of 2013. I really wanted to get A Study In Emerald, but the price tag put me off a bit. Sounds like a pretty awesome game though. It's a very complicated game and so probably best if you can find someone else who owns it who can then teach you how to play. 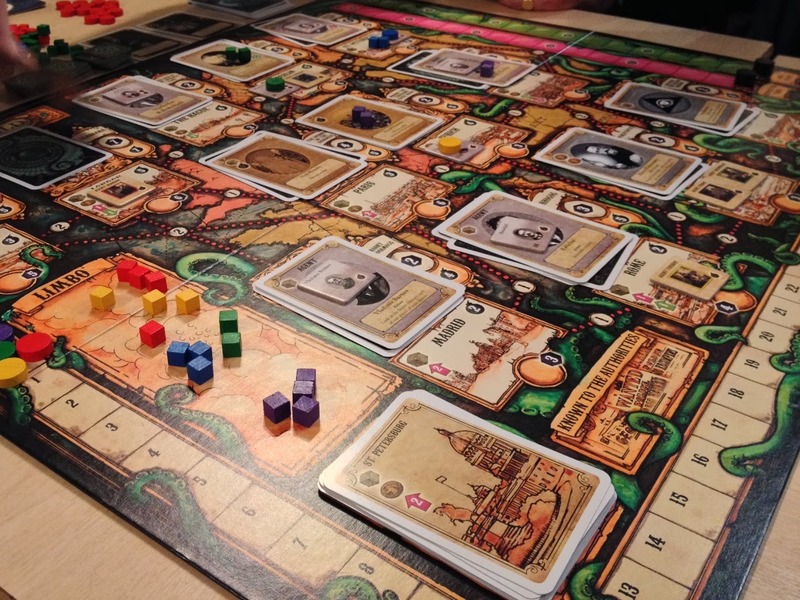 Admittedly its not a cheap game, but I've seen the price of all boardgames start to rise over the last couple of years and there's a lot in A Study of Emerald that you won't see until your third or fourth game.